Dubai: Kimi Raikkonen, the former Formula One drivers’ world champion, will leave Ferrari at the end of this season. 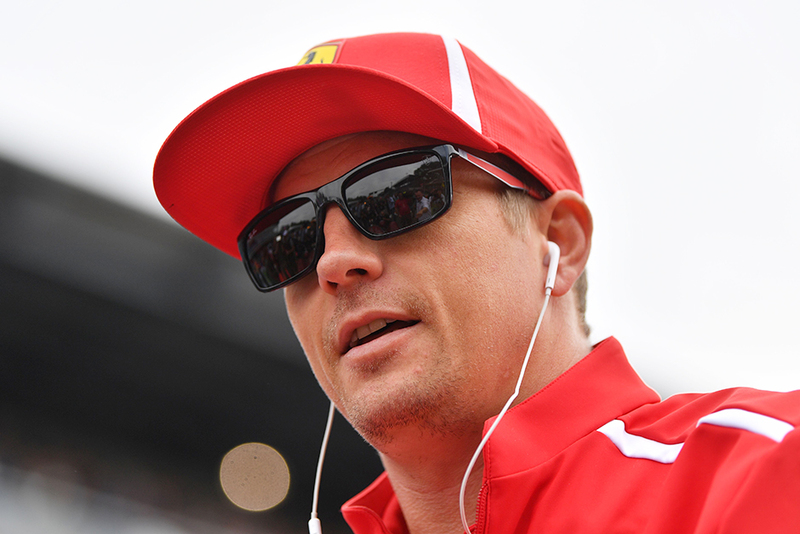 It will mean the end of the 38-year-old Finn’s second spell with Ferrari after five years. It has been confirmed that 20-year-old Sauber driver Charles Leclerc wll replace the 2007 world champion. Monaco-born Leclerc will partner four-time Sebastian Vettel in the 2019 campaign. In a statement. Maurizio Arrivabene, the Scuderia Ferrari Team Principal, said: “Kimi’s contribution to the team, both as a driver and on account of his human qualities, has been fundamental. He played a decisive role in the team’s growth and was, at the same time, always a great team player.